GalaxyText is 100% Canadian made. 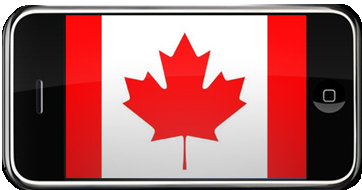 When it comes to SMS Marketing in Canada, we know a thing or two about our native country. Our staff is made up of dedicated mobile marketers who’ve had experience in all types of industries such as the cutlure-loving restaurant industry in Montreal to Toronto’s fast-paced IT industry. GalaxyText deals with Canadian businesses from Saint John’s Newfoundland to Vancouver British Columbia, both in English and French. 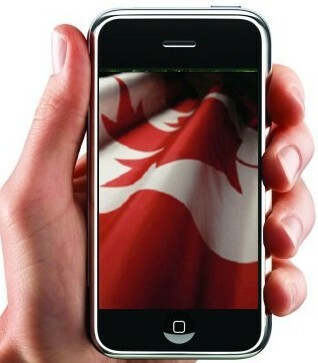 Our team of bilingual mobile Marketers makes it easy to serve all of Canada. Canadians are texting now more than ever before. 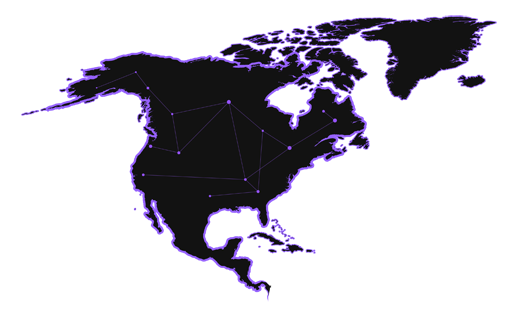 100 million text messages are being sent all across Canada and this is a pivotal service for mobile marketers. It’s very simple, through text message marketing or sms marketing you are asking your customers to opt-in to your text campaigns in which there is a 2 way exchange of communication.This allows you to send a message directly to your customers cellphone. The reason for this is because texts are checked instantly as opposed to using old email subscription services where is takes an average Canadian 48 hours to check their email and respond. Through sms marketing smartphone users can receive a text message you send to them. How it works is that your company has the possession of a shortcode and a keyword. 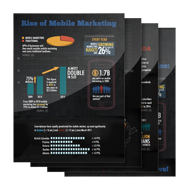 We’ve put together an interesting infographic on the state of mobile marketing in Canada. Video the Canadian Mobile Infographic here. The keyword tells the customer what they are opting into. For example if you text the keyword GALAXY to 77223, you are opting into the Galaxy campaign. Then, whoever owns the keyword GALAXY cansend a text message back to the cellphone. You can also offer value by adding a coupon campaign and giving your customers some sort of discount for their next purchase. This works best with restaurants or fast foods, night clubs, spas and salons, recruiting agencies, trade shoes, schools, churches and retail.The best part about text messaging from GalaxyText is that we offer the service all across Canada such as Montreal, Toronto, Ottawa, Saskatoon, Winnipeg, Edmonton, Calgary and Vancouver. This service of text message marketing Canada added to your marketing mix will increase your ROI (or return on investment) and in the end you will be able to create a database of all your customers cellphones. By choosing GalaxyText mobile marketing, you are taking a step in the right direction to see your customers engage with your company like never before. Our text message application is unmatched as we have features such as voting, polling, surveys, trivia, coupons, QR codes, appointment reminders and alert subscriptions to help create a cellphone database. Let GalaxyText be your number one Canadian text message application provider and feel the power that we can offer.